Tying the knot with a sparkling ring is many an environmentalist’s dream, but not its often-produced side effects of civil war, human rights abuses, and environmental degradation. 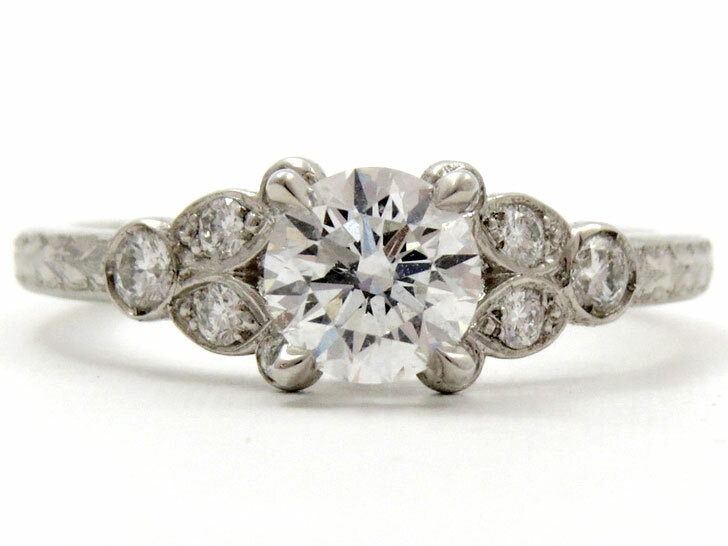 San Francisco’s D&H Sustainable Jewelers is restoring this dream’s silver lining. Joining the growing cadre of conflict-free luxury jewelers, D&H marries ethics and sustainability with its stylish engagement rings and wedding bands made of conflict-free gems and reclaimed metals. For couples ready to take the plunge, D&H offers its timeless “Legacy” collection. Fittingly named, the collection’s classically cut and heirloom quality engagement rings are crafted from reclaimed platinum and 18 carat yellow gold mined from post-consumer electronic devices. Wearers can indulge their inner gawker happily, knowing that their ring’s diamonds are Responsible Source Certified by SCS Global Services, an independent, third-party standards setter for sustainable and ethical supply chains. The Responsible Source Certification guarantees the diamonds’ providence is not questionable, and certifies that they are legally obtained. With ring sparkle of other colors, D&H uses gemstones mined in the conflict-free countries of Canada, Australia, and Botswana. These gems are mined according to strict labor and environmental standards. Lest brides have all the fun, D&H also caters to the discerning groom who wants something more than a gold band. 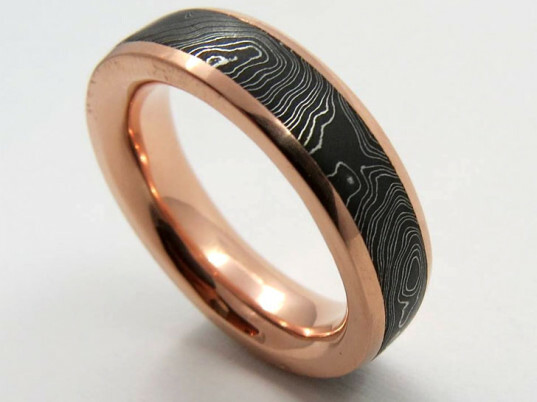 For these stylish betrothed-to-bes, and anyone who has a Superman-to-kryptonite-like sensitivity to precious metals, D&H offers bands of alternative metals, like reclaimed Damascus steel and a laboratory made black Zirconium. Its black Meteorite Band actually is otherworldly. The band’s etched inner ring is made of a meteorite, which landed in Nambia during Prehistoric times. Set in black Zirconium, this edgy tweak on the groom wedding band is sleek enough to give even Clark Kent swagger. Tying the knot with a sparkling ring is many an environmentalist's dream, but not its often-produced side effects of civil war, human rights abuses, and environmental degradation. San Francisco�s D&H Sustainable Jewelers is restoring this dream�s silver lining. Joining the growing cadre of conflict-free luxury jewelers, D&H marries ethics and sustainability with its stylish engagement rings and wedding bands made of conflict-free gems and reclaimed metals.